After spending the day bike riding along the Balboa boardwalk, the kids took a break at the Peninsula Park located at the base of the pier at Balboa in Newport Beach. 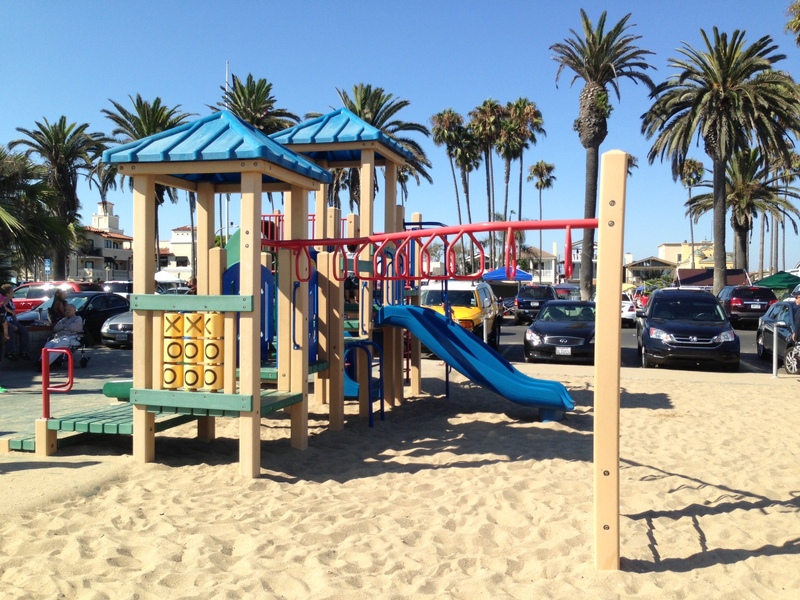 This intimate beach park offers fun for kids of all ages. The highlight of Peninsula Park is the giant “Spiderman” climbing structure that is similar to the one at Springdale Park in Aliso Viejo.